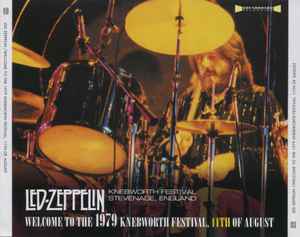 Live at Knebworth Festival, Stevenage, England, August 11, 1979. This release has been blocked from sale in the marketplace. It is not permitted to sell this item on Discogs.